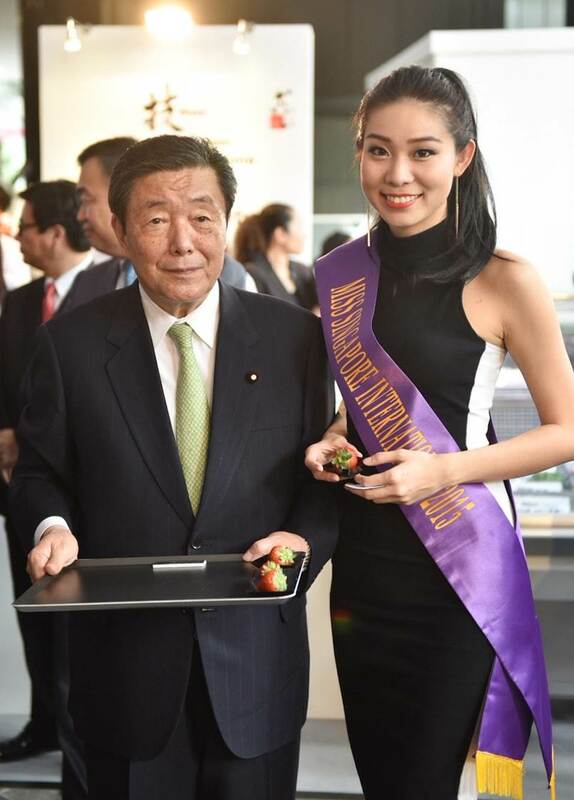 Roxanne Zhang, Miss Singapore International 2015 appeared in “Japanese Food Festival” held at Orchard Road, Singapore, on Jan.9. She attended the Ribbon-cutting ceremony with Mr.Hiroshi Moriyama, Ministry of Agriculture, Forestry and Fisheries, Mr.Haruhisa Takeuchi, Japanese Ambassador, and many more VIPs. 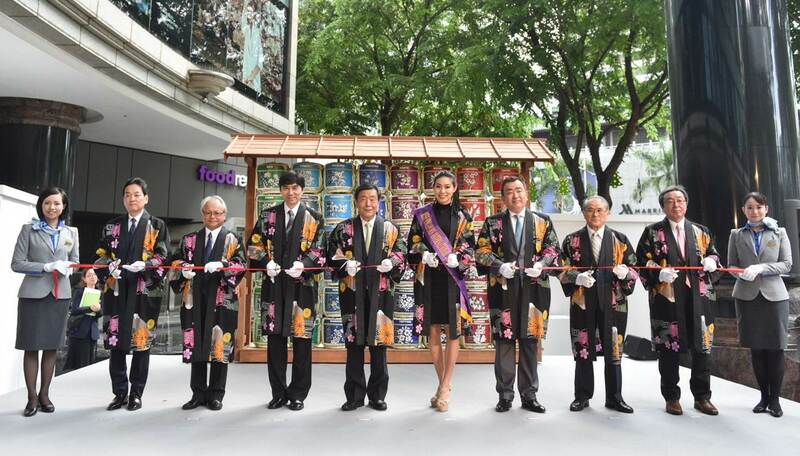 She also talked about her experience of enjoying Japanese foods during her stay in Japan, at the time of Miss International 2015 pageant.